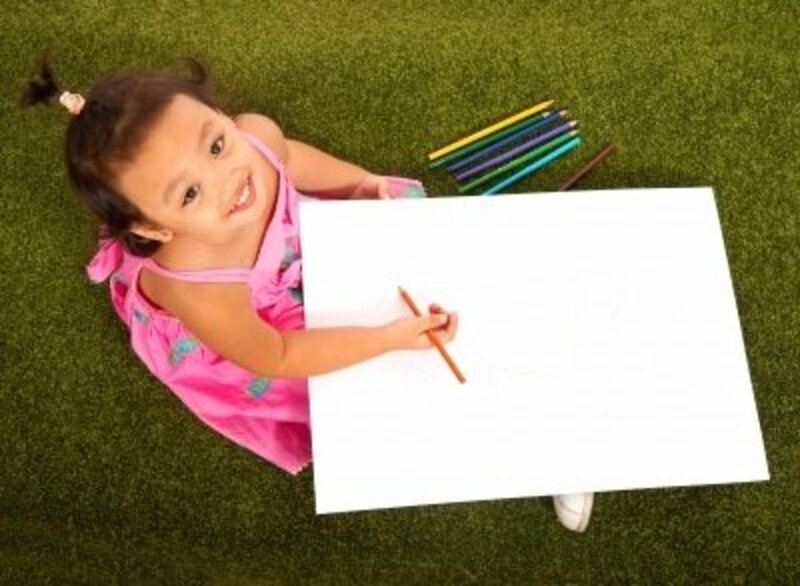 When we talk about children’s books, the first names that come to mind are J. K. Rowling, Enid Blyton, and Roald Dahl. However, there are certain Indian authors who were a part of our childhood. I used to eagerly wait for Tinkle and Amar Chita Kathas penned by Uncle Pai or be caught up in the delightful adventures of R K Narayan’s adorable hero, Swami Narayan. In fact, I would credit my love for reading to Uncle Pai because I grew up reading Amar Chitra Kathas. Here are five Indian authors whom you should introduce to your young ones. 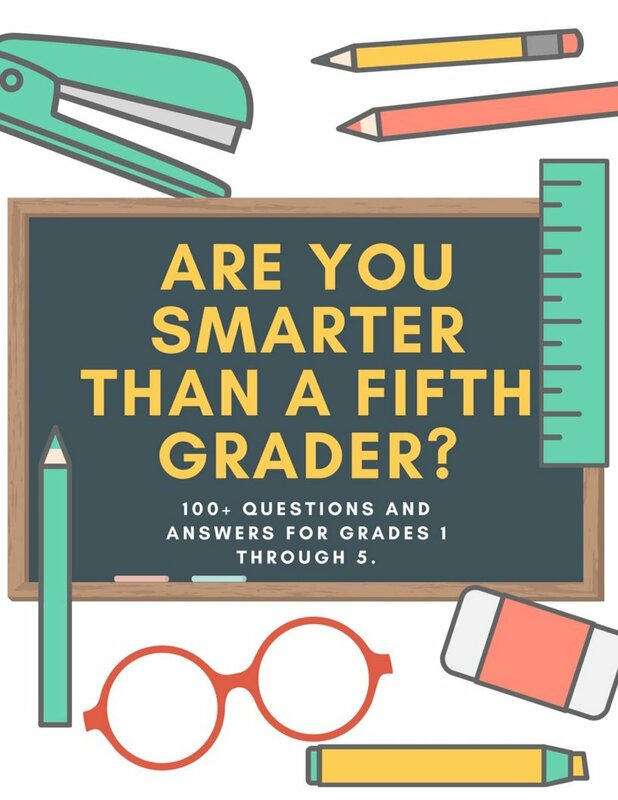 These authors will surely capture the imagination of your budding bookworms. 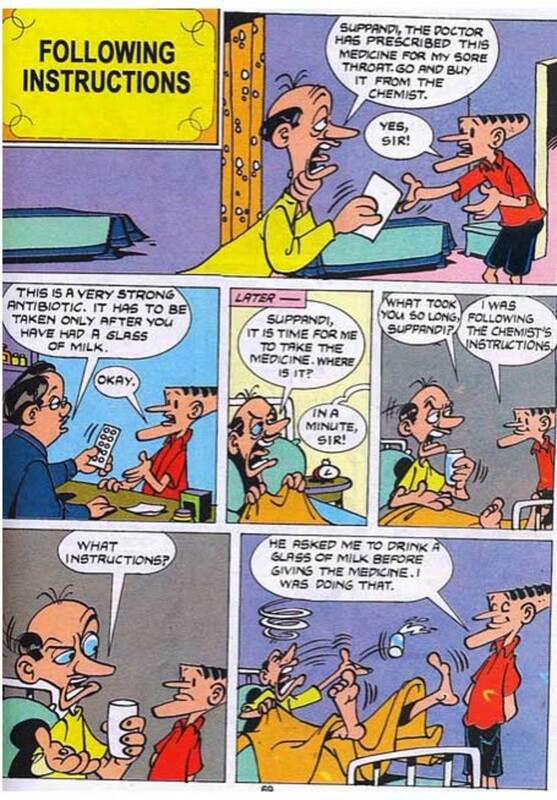 Anant Pai, who was lovingly known as Uncle Pai, is the creative genius behind timeless, comical characters, such as Suppandi, Tantri the Mantri, Kalia the crow, and Shikari Sambu. Uncle Pai is credited with retelling Indian mythology in a way that appeals to kids. I used to devour Amar Chitra Kathas, and thanks to the beautifully illustrated comics, I was well-acquainted with India history and mythology. Amar Chitra Kathas covered it all—from Jataka tales to Panchatantra, from gods and goddesses to saints, from kings and queens to warriors, and from history to folklore. Uncle Pai should be a must-have in every child’s reading list. 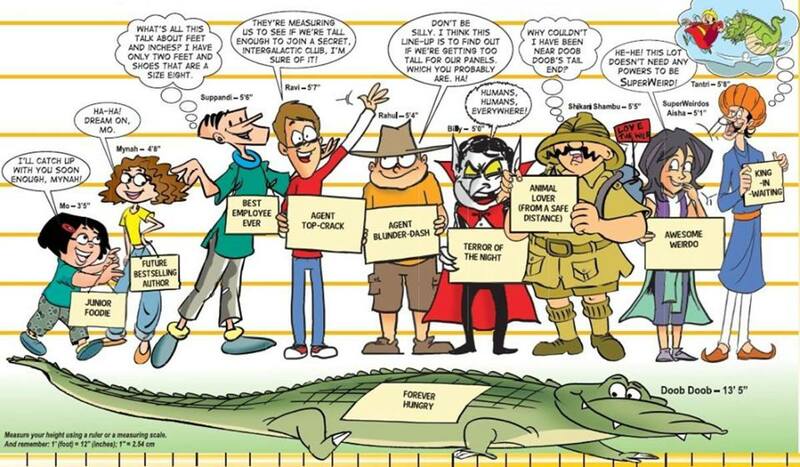 As a kid, I used to love these beautifully illustrated comics with amazing stories. I still can't resist reading an Amar Chitra Katha whenever I see one. But men are cutting down the trees without replacing them. For every tree that’s felled, we must plant two. Otherwise, one day there’ll be no forests at all, and the world will become one great desert. I never read a proper Ruskin Bond book as a child, but I read many of his short stories. Our English syllabus every year was incomplete without 1-2 stories by Ruskin Bond. Now I have taken up reading his books, and I absolutely loved The Blue Umbrella. Ruskin Bond created the character of the little boy, Rusty, with interesting stories like Rusty and the Leopard and Rusty Runs Away. His stories are typically set in Mussoorie or Dehradun, and he brings alive the spirit of the mountains and nature with his writing. He depicts the flora and fauna of the hills, the amazing landscapes, the varied seasons, and the simple hill folk with interesting characters throughout his stories. 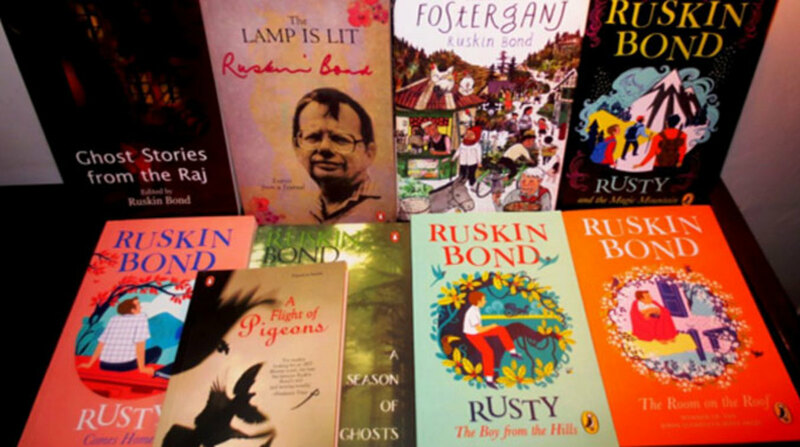 Ruskin Bond has written more than 30 books for children. Who can forget the little Swami and his day-to-day adventures in Malgudi? Like Ruskin Bond, Swami’s stories were an integral part of our curriculum. Malgudi is a fictional town, but it came alive in R. K. Narayan's novels. He created the endearing character, Swami. Swami Narayan appeals to young and adult minds alike. 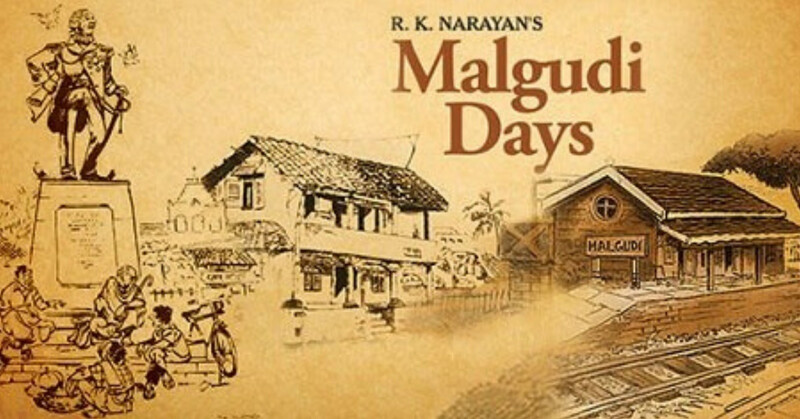 Malgudi Days and Swami and Friends will introduce kids to the carefree life of a rural young lad growing up in South India. In today’s era, when technology has overtaken even children’s lives, it’s refreshing to read about the adventures of Swami and his friends during the long summer afternoons when they would be out plucking mangoes from the trees. Old-value systems are beautifully reflected in Narayan’s works. Grandparents are central to families and children lead a disciplined life (sans television and internet). You should also check out his other children’s books, such as Under the Banyan Tree, Lawley Road, and The Grandmother's Tales. Uma Krishnaswami is a relatively new author who is famous all over the world for her illustrated books, short stories, and novels for young adults. 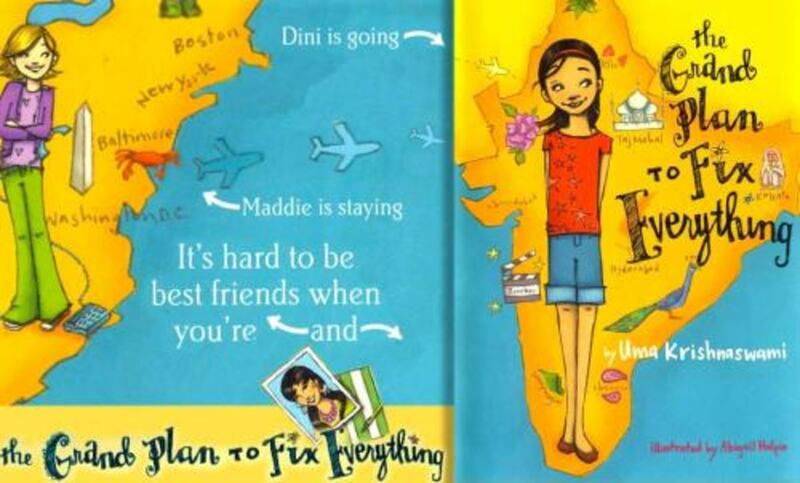 Her books titled Chachaji's Cup, The Happiest Tree, The Closet Ghost, and Bringing Asha Home are quite popular. Some of her stories are set in North America while some are in India. Uma’s books have been translated into eleven languages. There is a difference between loneliness and solitude. Loneliness is boring, whereas in solitude you can inspect and examine your deeds and your thoughts. 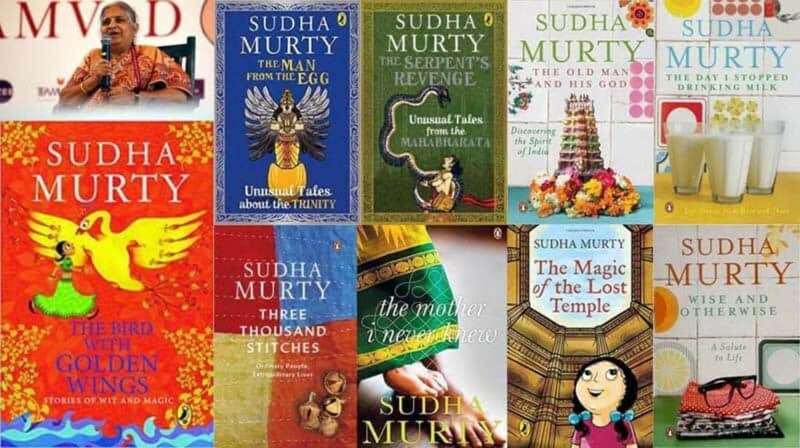 Sudha Murthy is a prolific writer who has published nine novels and a collection of short stories and books for children. Her collection of short stories, such as "How I Taught My Grandmother to Read and Other Stories" chronicles her memories and experiences with her grandparents and elder relatives. 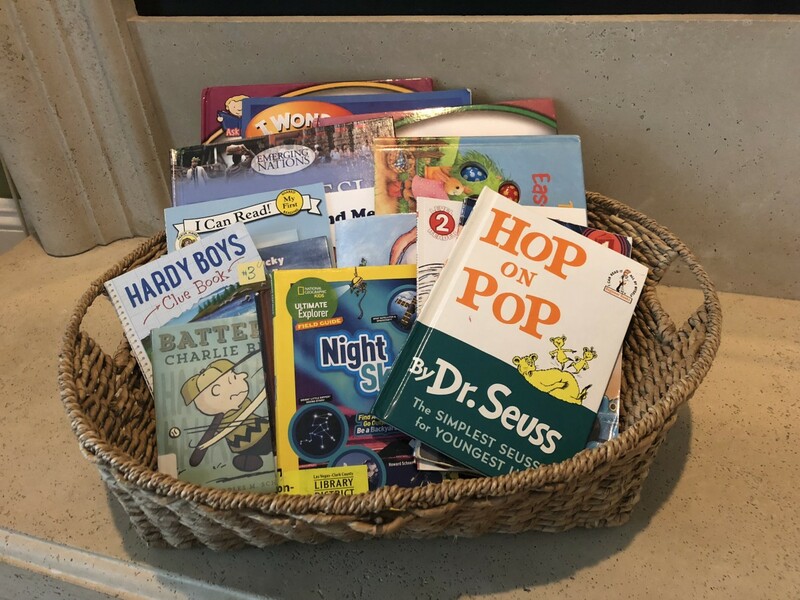 Other recommended works include The Bird with Golden Wings: Stories of Wit and Magic, The Magic Drum and Other Favourite Stories, Magic of the Lost Temple, Grandma's Bag of Stories, and The Upside-Down King. Her books have been translated into numerous vernacular languages. A collection of awesome stories reminding us of our childhood and our villages. Thanks Barbara for sharing the hub on twitter! Ruskin Bond is an acclaimed author and it's a surprise that even his books are quite unheard of in America. During my childhood, Russian books were quite popular in my country. I read a lot of them and learnt about Russian culture in the process. I had not heard of any of these authors. And I worked in a public library in Los Angeles County during my early college years. Thanks for introducing me to them. I will share this hub to Twitter. 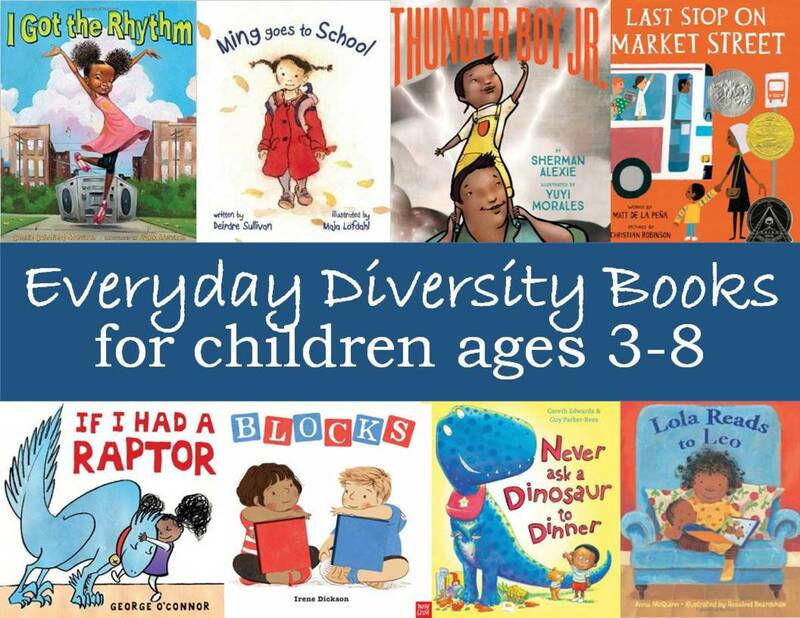 This is a great suggestion to include foreign authors in the children's library. They'll learn early that earth has more than one continent. @RoadMonkey I am sure you will like them. I recommend Anant Pai if you are interested in mythology. These stories sound fascinating. I must try and get some of them. I used to love Greek and Roman mythology as a child and I have read some Indian stories, such as "A Digit of the Moon". Thank you Eric! 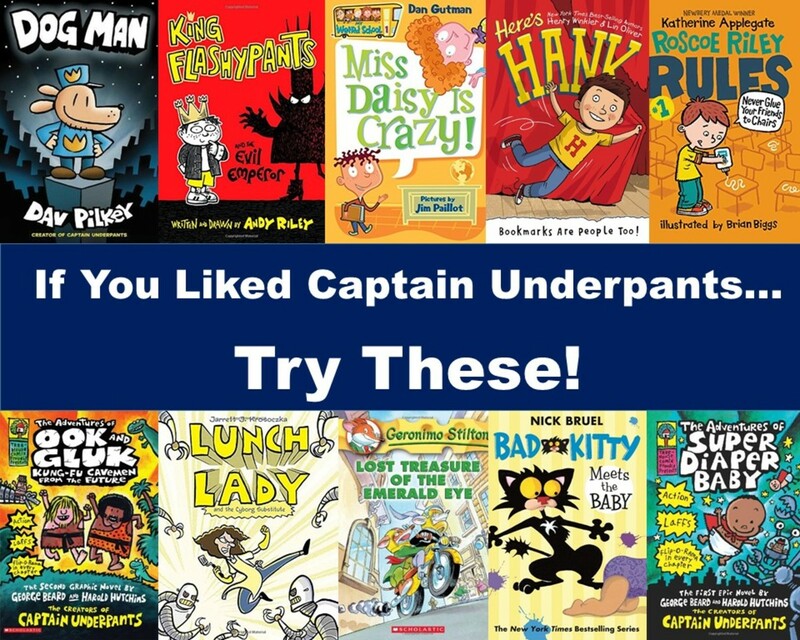 I am sure kids out there will enjoy them as much as we loved Enid Blyton & Roald Dahl. Oh yes, Louise! I used to have a huge collection of Amar Chitra Kathas which was my treasured possession. My son also grew up reading them. I gave my collection to the local orphanage a few years back. I wrote them down. My boy and I will get to them some day. Very good stuff thank you for sharing them with me. These authors sound really good, and the books look good too. I'm sure children enjoy reading these books. A very nice collection, my friend. I don't have a "child," but perhaps I would enjoy some of these. There is still some child left in this old body.